Compare the 2018 Ford Expedition vs. Chevy Tahoe and you’ll quickly see why Ford SUVs remain the industry standard. The Ford Expedition comes fitted as standard with a turbocharged 3.5L V6 engine good for up to 375 hp and 470 lb-ft of torque — it makes up to 400 hp and 480 lb-ft with the Platinum trim. Even with all that power and the strength to tow up to 9,200 pounds, it still makes up to 17 mpg in the city and 24 mpg on the highway. 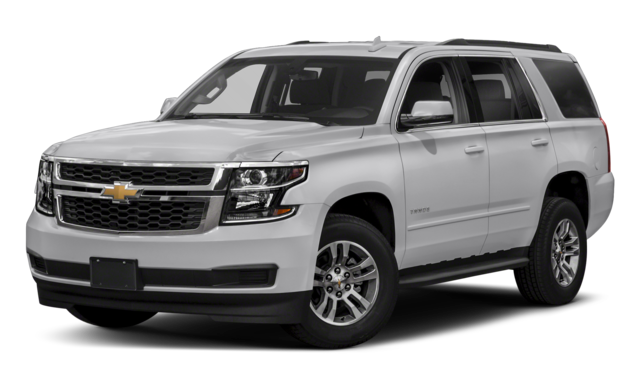 The Chevy Tahoe fits a 5.3L V8 across all trims, but it actually produces less than the Ford V6 at 355 hp and 383 lb-ft of torque. Towing comes in at up to 8,600 pounds and mileage ratings don’t go beyond 16 mpg in the city and 23 mpg on the highway. 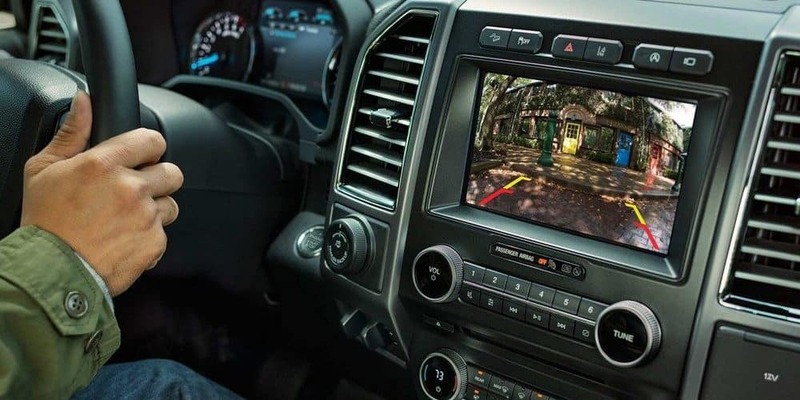 It’s a hard-run race between Ford technology and Chevy technology, but the Expedition just pulls ahead by offering a 12-speaker premium audio system and a dual-headrest rear-seat entertainment system. 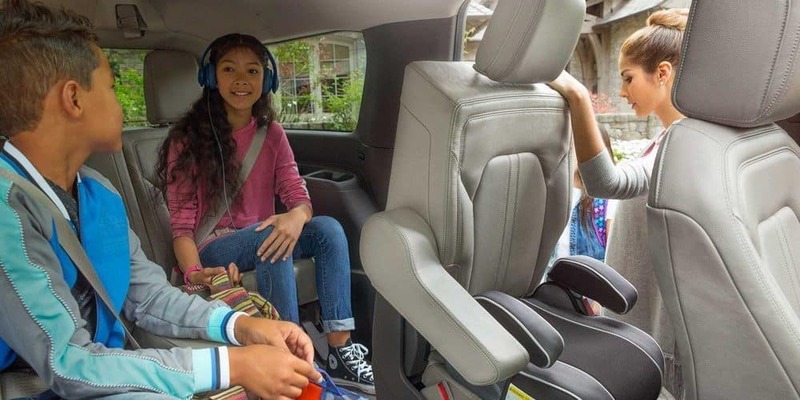 Whether keeping the kids happy during trips from Aurora to Naperville or blasting your driving soundtrack through Plainfield, you’ll enjoy having Ford Expedition features at your back. 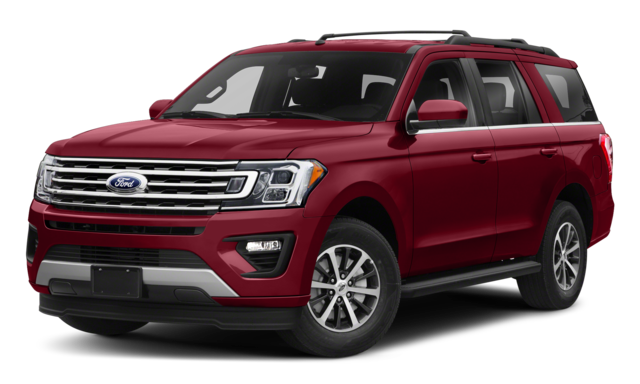 A peerless performer packed with first-rate features, the Ford Expedition easily outclasses the 2019 Chevy Tahoe.Contact us today to find out more, or feel free to apply for financing online.